The Court of Accounts in the province of Mendoza evaluated the accountability of 2013 of the Foundation for Economic Development and Business Promotion of Malargüe and found that it had decided not to pay income tax. As a result, penalties and interest expenses applied by the Federal Administration of Public Revenue (AFIP) and fees were generated. The Foundation was established in 2004 and is made up of different sectors of society in order to promote projects in the Business Incubator Malargüe. The latter in turn aims to provide technical assistance to entrepreneurs, thus promoting regional economic development. The area of the Court responsible for evaluating the cases, stated in its opinion that the Foundation "can not freely decide whether they should make introductions and payments to collection agencies but on the contrary it’s a legal obligation." In this situation the sector notes that "it should apply a solidarity surcharge in financial loss to the Treasury for more than $16 million." However the body of provincial control, despite coinciding with the Secretariat that the payment of taxes is a legal obligation, said that "to financial constraints delays can arise." 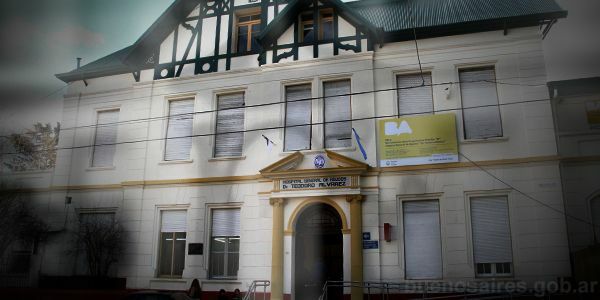 For its part, the directors of the Foundation said in its defense that they have autonomy to decide whether to face the payment of taxes, if they ask for credit for cancellation or stop paying their fiscal responsibilities and "they use the AFIP as a financing source by paying the interest on the time of cancellation." The Court&apos;s report states that the Foundation argued that the latter option is cheaper than accessing a bank loan. On this point the Mendoza Watchdog reports that "nothing justifiably demonstrates that they went through times of financial constraints" and therefore have the inability to pay. It adds that "a simple display of the balances of the two checking accounts in the Supervielle Bank to know that they had availability in excess to make the payments in a timely manner." They also could not explain "why when summoned by AFIP they did not cancel the debt" and came to the point that "the entity will start trials of urgency with the economic consequences they bring" as compensatory interest and fines among other expenses. Finally, the foundation in question "could not provide receipts to support payment of $11,380, to different people or firms for services performed by third parties and fees." Given all this, and despite the advisory body saying that there had been a preconception, the Court considers it reprehensible "irregular administrative procedure is repeated over time," considered to be liable to a fine. The resolution was "to charge the treasurer, the administrative manager and the president of the Foundation for Economic Development and Business Promotion Malargüe for $15,612." In addition, they were punished with a fine of $2,000, $4,000 and $3,000 respectively. Se pautó ese monto durante el 2015. Cuando la Auditoría porteña quiso saber cómo se establece el importe descubrió que “no hay una suma explícita” y “no tiene un mecanismo de actualización”. Se hizo un convenio con una organización social, por más de $3 millones, para realizar las mismas tareas que hacen los empleados del GCBA. 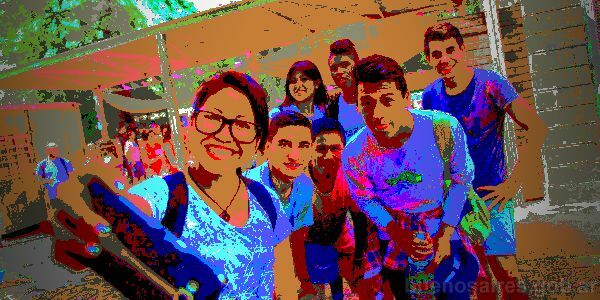 Se trata de un complejo, propiedad del Gobierno porteño, que recibe a niños y adolescentes, tanto como albergue como para actividades recreativas. La auditoría detectó que no se les da cena, pese a que debía estar incluida y los almuerzos tienen exceso de grasas. 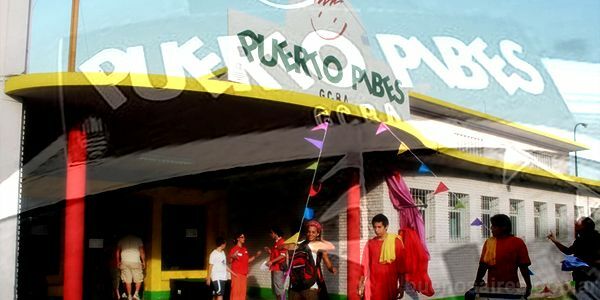 Se observaron, además, vestuarios clausurados por pérdidas de agua y parrillas desmanteladas. Pese a ser un recurso excepcional, la Dirección encargada de las obras en los centros de salud realizó el 66% de sus contrataciones mediante esa modalidad que solo se justifica en casos imprevisibles y urgentes. No obstante, hubo obras que llegaron a registrar retrasos del 625%. Se detectaron un sinfin de incumplimientos de los pliegos de contratación.